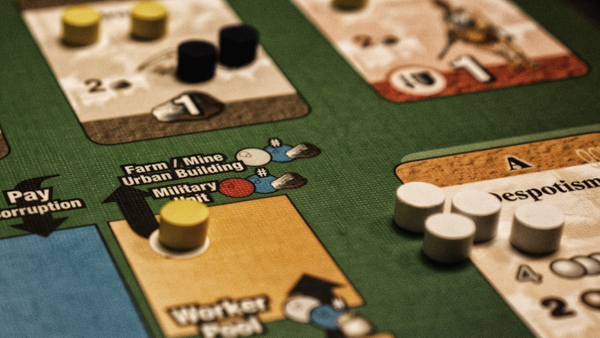 In our longest episode so far we discuss the game it takes us longest to play. How long is too long? Does satisfaction diminish as the hours drag on? Why are all those little wooden pieces so fiddly? And can we play again, immediately? Now! 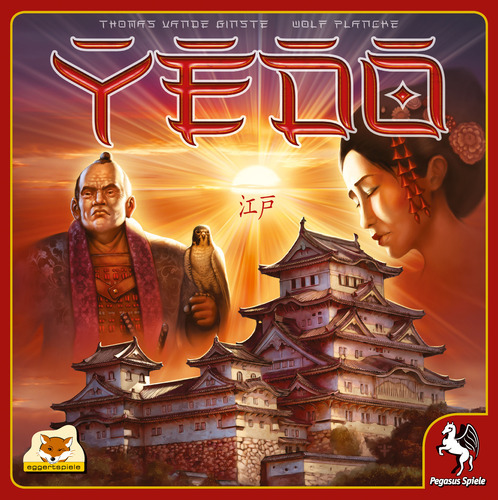 We bought a couple of copies of the Pandasaurus release Yedo and played it a ton. Now we discuss whether you should look past its Japanese Pollack splattered board and add this into your own roatation. The role of Luck is bantered over as well. 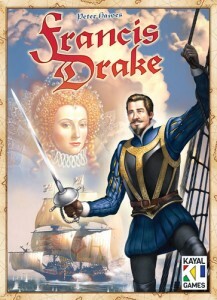 In our first episode we discuss the merits of the Peter Hawes designed Francis Drake. 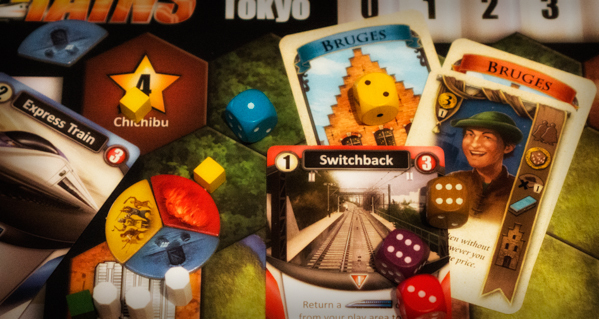 We take a look at the stellar components and discuss the trend toward higher quality swag in current board games. Has anyone else noticed that the price of admission has also increased? We stumble around a bit as well, being that it’s our first cast and all.